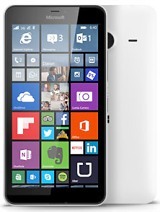 I am using Nokia XL for 2weeks. I did not find Draft or Save Msg option. i want to some of my personal details like email id's , different bank a/c statements, different passwords, personal msges et.... can anybody tell me how can i store these in different folder...? is it worth, watsup and you tube supporting? roxane, 02 Jun 2014Have u bought XL????? 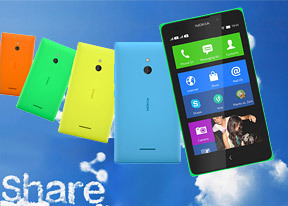 ?I am decided to buy nokia xl. Before that i want to know the performance of this phone. 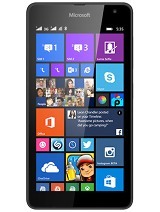 If it is better than other phones....? Azaa, 02 Jun 2014Who checked this phone supporting the YouTube or not?... I waste my money.... This is phone wa... moreIt support YouTube just use 1Mobile Market to download the YouTube app, because its not in the nokia store. 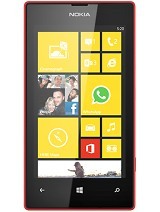 I decided to buy nokia xl. I want to know the performance of xl. If it is better than other phones...? Vijay, 01 Jun 2014Its a very BAD phone. please dnt buy!!!!!!!!!!!!! Its waste of moneyCould you share why its waste of money? i am planning to buy the same? any body tell me about battery timing of XL and play store plz? Is thr any occussional lagging. Is there any1 from j&k?? 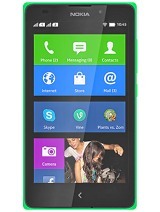 Plz tell me that does nokia xl blue available in market? Does it support symbian apps? Azaa, 02 Jun 2014Who checked this phone supporting the YouTube or not?... I waste my money.... This is phone wa... morei dont think so..